The corset may have first seen in the light of day in Crete, in the Bronze Age of those people. 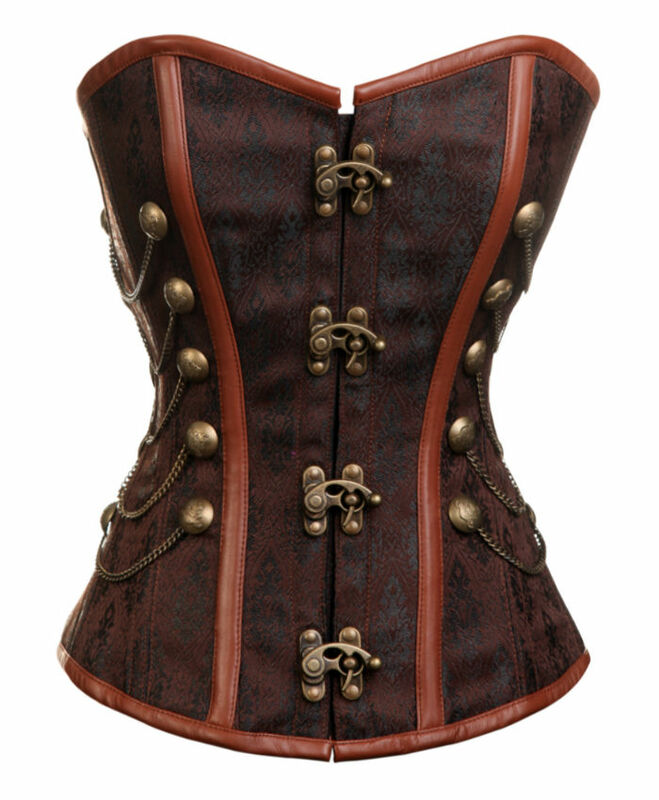 But the corset as we know it, was developed in the mid 1500s by the French (big surprise). The idea was to give the figure a certain, hourglass shape. Catherine de’ Medici is attributed as bringing the corset into fashion in the court. She is supposed to have issued a ban on ‘thick waists’ in court. 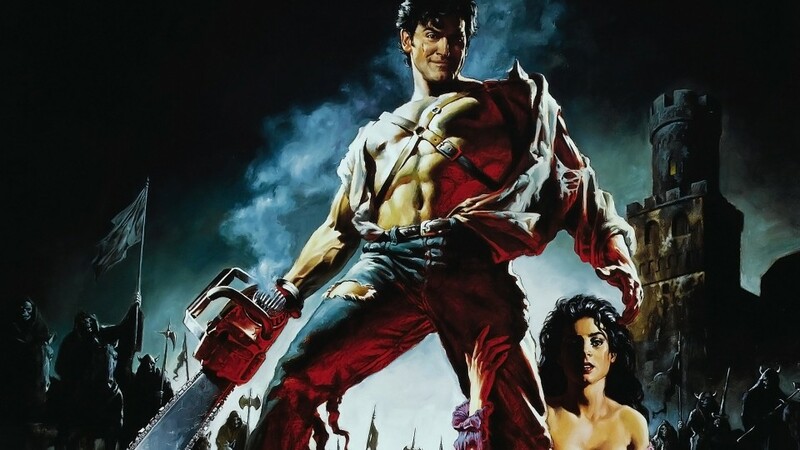 This led to the people of the aristocracy being the primary users of the corset. 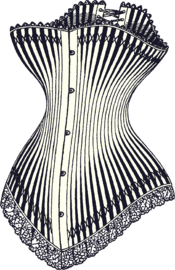 Soon after this, as most trends tend to do, the corset leapt from the court to the everyday and the women across Europe decided that the hour glass shape provided by the corset was the shape that was in vogue. The original corset, also called a stay, was a bodice with stays built into it. The sides, the contouring part of the garment, were lined with stays made of whalebone, horn or metal, anything that would stand up to the tension when laced. The front of the corset was also reinforced. After the garment was strapped on, the laces at the back were tightened to cinch the waist and give the wearer the hourglass look they desired. During the earliest periods of corset use, the corset was not tightened to the point of pain. 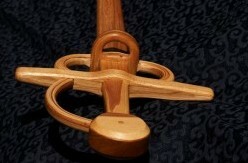 The stays supported the chest, kept the shoulders back and gave the wearer much better posture. ‘Tight Lacing’ was reserved for those interested in high fashion in the court. The corset, what would we do without ye?